It's fun to mess around. 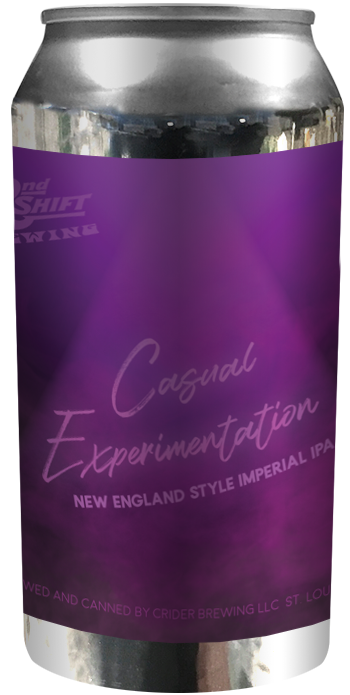 This casual experimentation is our first New England-style double IPA, brewed in honor of our annual Criderfest beer festival. 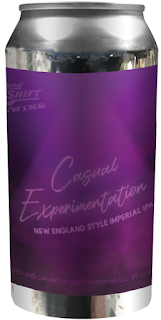 Featuring Idaho 7 and Falconers Flight hops, this beer has hints of citrus and tropical fruits.